However, with the rise of globalisation and free movement of not only people, but also commodities, our favourite holiday treats are finding their way onto shelves back at home. As a result, GottaBe! 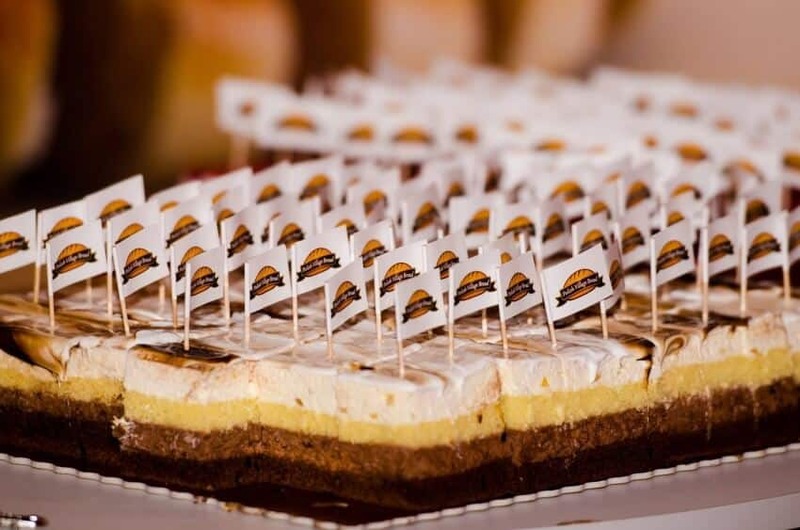 Ethnic, a sister company of GottaBe!, has been sampling a range of Polish cakes and breads at events up and down the country on behalf of Polish Village Bread and their sister brand, Polish Village Bakery. Polish Village Bread / Bakery delivers more than ten thousand Polish baked products such as wheat, rye and fitness breads, sweet buns, doughnuts and cakes to Polish and Eastern European delicatessens in the UK every day, 7 days a week. Regarding the events our Brand Ambassadors have been working on behalf of the bakery at concerts and sold out arenas in locations including The Forum in London and O2 ABC1 in Glasgow. 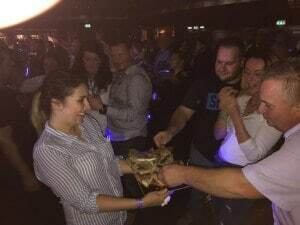 Here they have been handing out trays full of Polish cakes and traditional Polish bread slices to partygoers. GottaBe! Ethnic, a multicultural marketing agency, has also worked with the bakery to secure a number of key sponsorships and has helped execute these by providing Polish Village Bread / Bakery with bilingual Brand Ambassadors. This has included key ethnic family events, concerts and theatre shows for popular Polish artists. Over the next few months, GottaBe! will be representing the client at some of the biggest events in Glasgow, Edinburgh, Nottingham, Manchester, Bristol and London to name but a few.